Products | No Rush Charge Reprographics, Inc.
Have a specific format in mind? We’ve got it covered. 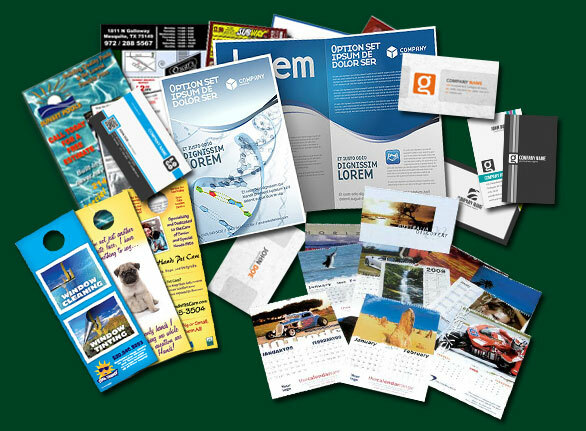 From large-volume duplicating, to high-speed digital color copying, to quality offset print, our team can produce just about anything.